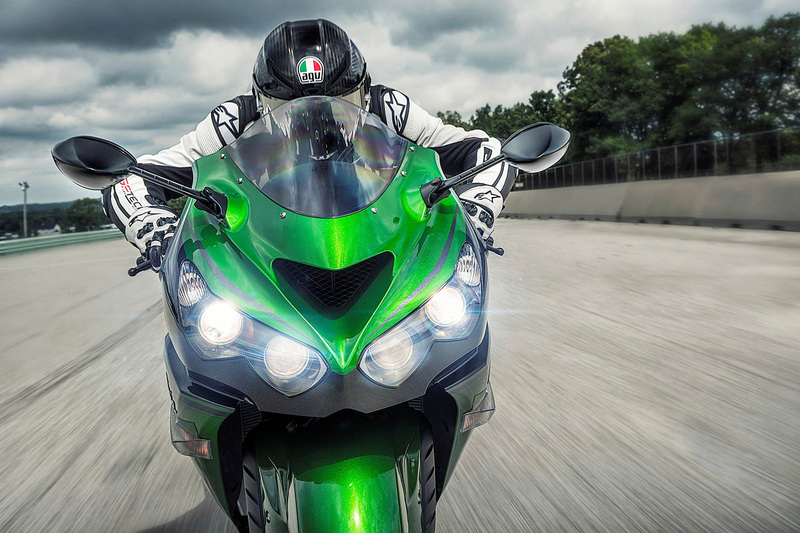 Have you ever thought about what is the fastest motorcycle in the world? We’re talking not about just fast motorcycles but about the most powerful and mega fast bikes able to speed up to unbelievable 220 mph. 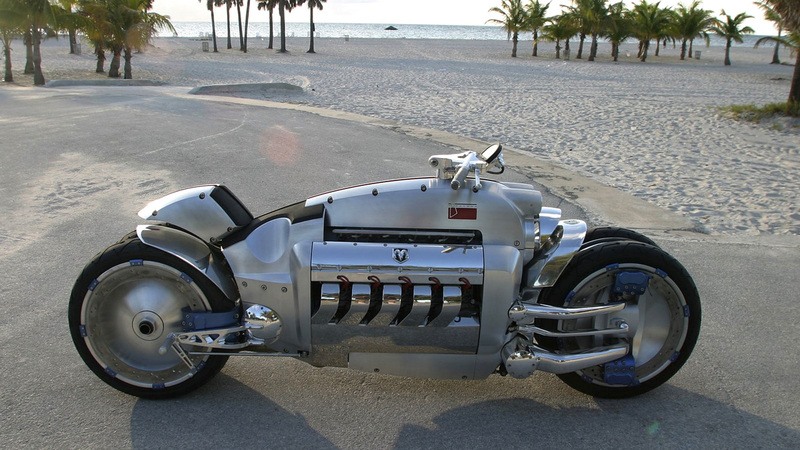 We’ve collected the list of top 10 fastest bikes of 2019, including legendary Dodge Tomahawk with incredibly powerful engine 500 HP at 5600 RPM. Motorcycles, don’t we just love them? The faster they get, the more our hearts pound. They have the power to make the manliest of man, into a little boy. They just have that undefinable sense of excitement we all want and beg for. However, with the plethora of bikes out there, the right one is often hard to pick. There are so many types of bikes out there, like super bikes , muscles, scooters etc. Getting into picking the choicest of the lot from each type will take a while, so we decided to give you a quick look at the fastest motorcycles in the world in 2019. If you’re looking for a bike that gets the adrenalin pumping and have the means to buy them, then this is the right place for you. The following is a list of the 10 fastest Motorcycles in the world for the year 2019. If the bike at number 10 is this fast, you know what to expect from the rest. 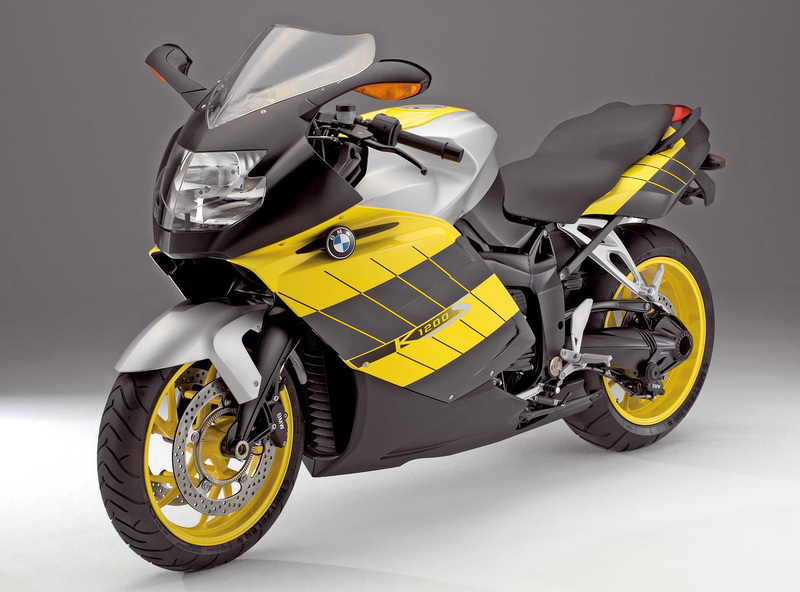 BMW designed this bike to be light weight and agile, thus making it extremely easy to handle. The power house of this bike, i.e. its engine is a 1157 CC four cylindered inline with an inbuilt transmission. The engine is mounted diagonally and this ensures a low center of gravity. 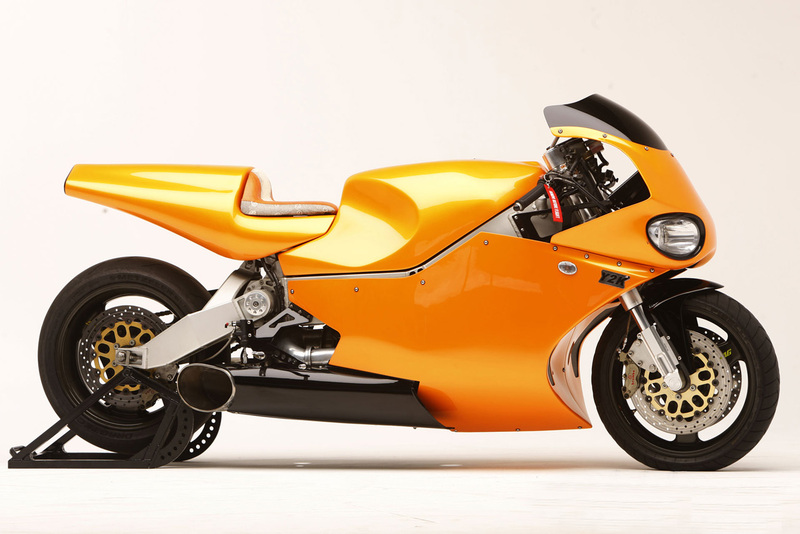 This bike can go from zero to sixty in just 3.2 seconds. The breaks on this bike are very effective. 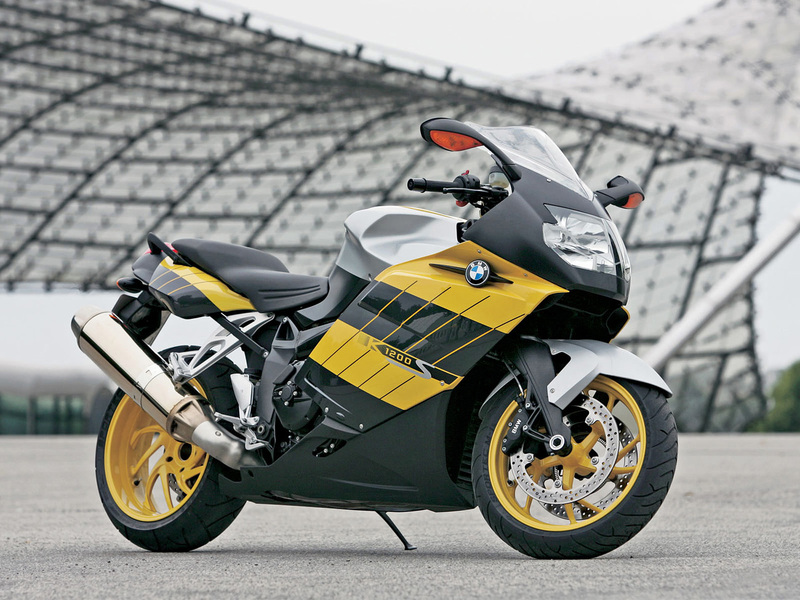 Its EVO brakes coupled with the partially integrated BMW Motorrad integral ABS is what gives it its greatness. The bike achieves a max power of 164 HP at 10250 RPM and max torque of 129 Nm at 8250 RPM. This bike was manufactured during 1998 – 2000, what makes the Mille (1000 in Italian) special is that it is still very much in use. This bike runs on a 998 CC liquid cooled engine (with electronic fuel injection). Further, the engine has a Rotex V-twin installed at 60 degrees, making it more compact. 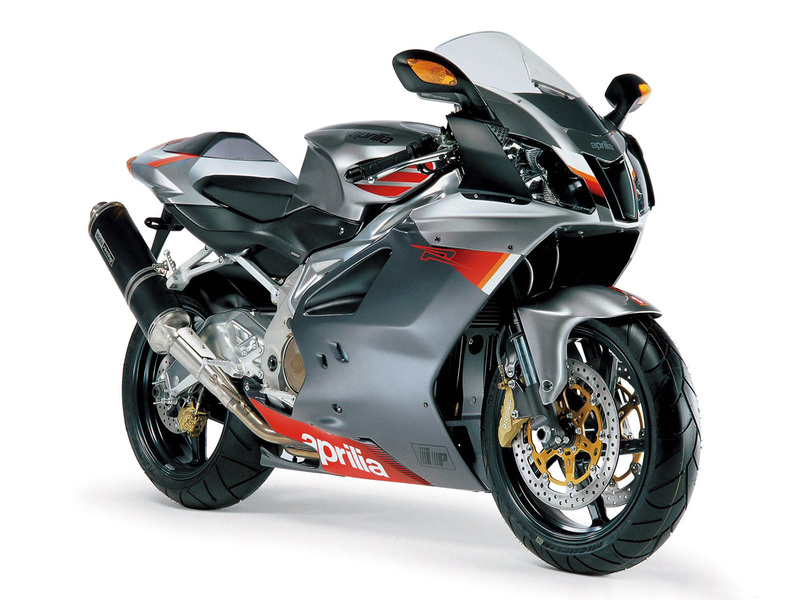 However, this leaves it more prone to vibrations, which are countered by Aprilia’s ADVC (Anti Vibration Double Countershaft). This bike is extremely smooth in its running and can go from zero to sixty in just 3.1 seconds. 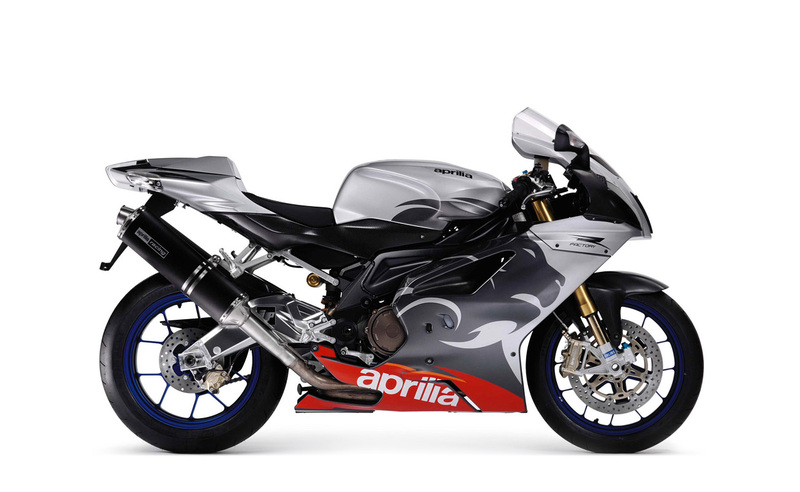 The Aprilia RSV 1000R Mille when released exceeded everyone’s expectation and achieves a max power of 141.3 HP at 10000 RPM and max torque at 107 Nm at 5500 RPM. 1000 CC of raw power is what drives this bike forward and makes it a heartthrob among bikers. The handling on this bike is gorgeous, cutting through corners like a knife does butter. It has a short stroke motor and a light crankshaft, making sure that acceleration is never a problem. This bike clocks 0-60 in just about 2.7 seconds and that just shows you how fast it can go. The 8-level traction control on it gives you the ability for great handling even at such speeds. 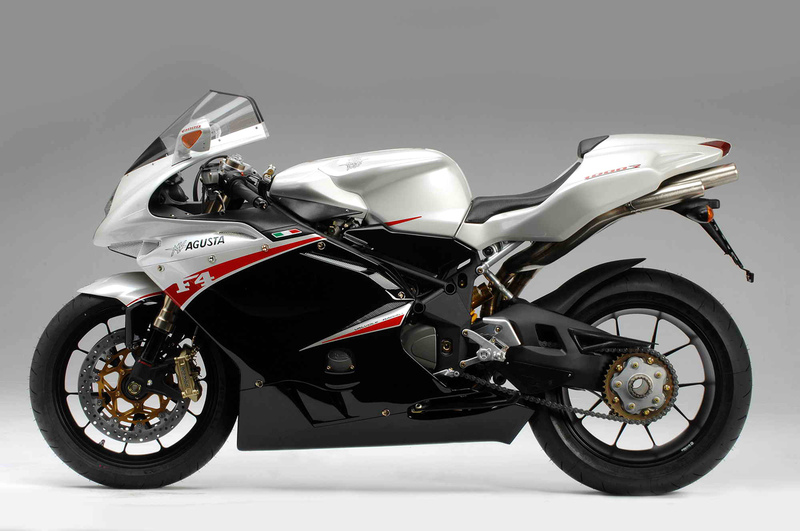 The MV Agusta F4 1000R achieves a max power of 174 HP and max torque of 115 Nm at 10000 RPM. This bike is simply amazing and we’re sure you’ll be wondering why this is at 7 th . Simply because there are faster bikes. 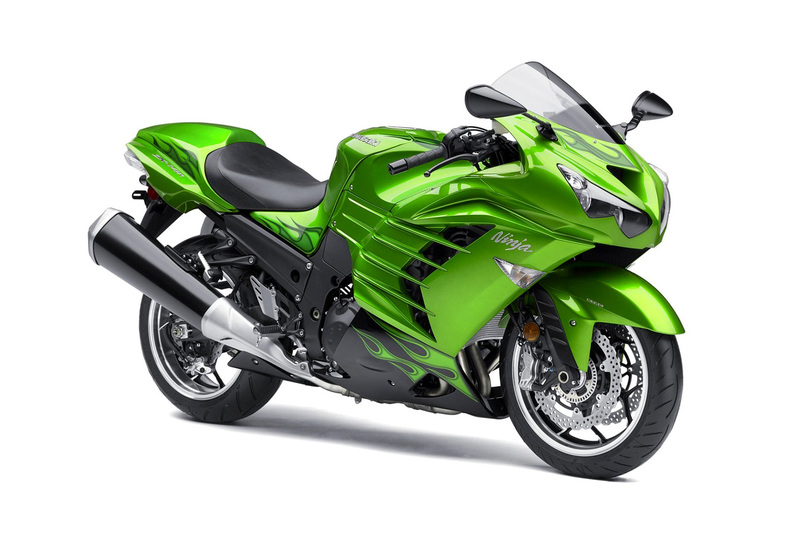 However, the Kawasaki Ninja ZX-14R looks like a beast, let’s make it clear. Not many bikes can compare with this one on the looks and form factor. However, looks aren’t what we’re interested in. It’s the beast inside the beast, the engine. 1441 CC of power with an inline-four moto gives the bike its zip. The three-level traction control system is helpful to get the bike under control quickly. The best part of the bike, however, is the fact that even on gear 6, at speeds of 50-60, the bike runs smooth. 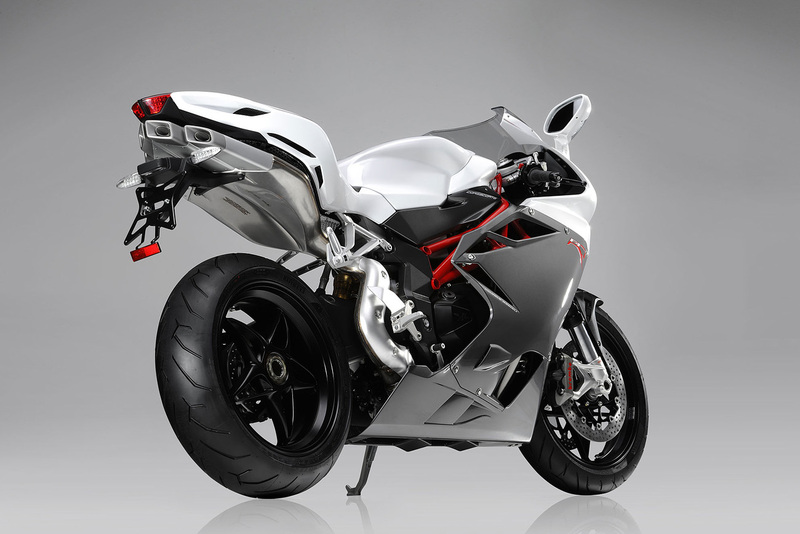 This bike goes from 0-60 in just 2.6 seconds and hits it a max power of 108kW at 10500 RPM. Question – How fast are these bikes going to get? This bike carries a 999 CC 16-valve motor engine with a new intake cam and lighter inlet valves as compared to its predecessor. 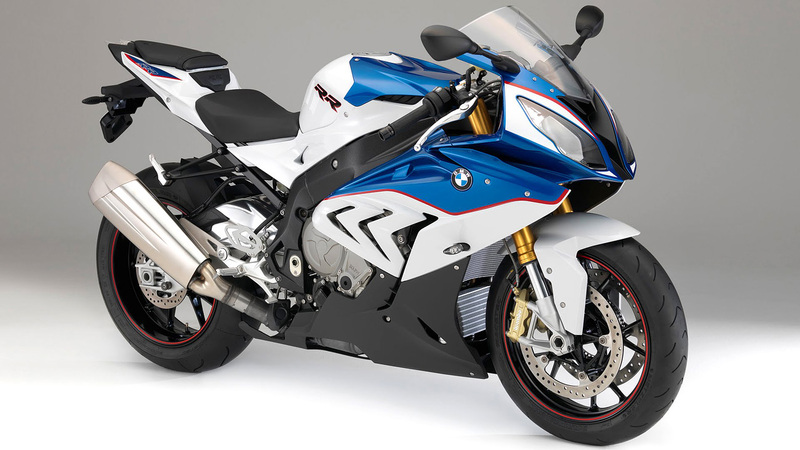 The BMW S1000 is designed for speed, with a really light frame. The weight of the bike is 4kgs lesser than the previous one and has the updated semi-active suspension pack of the HP4’s Dynamic Damping Control. 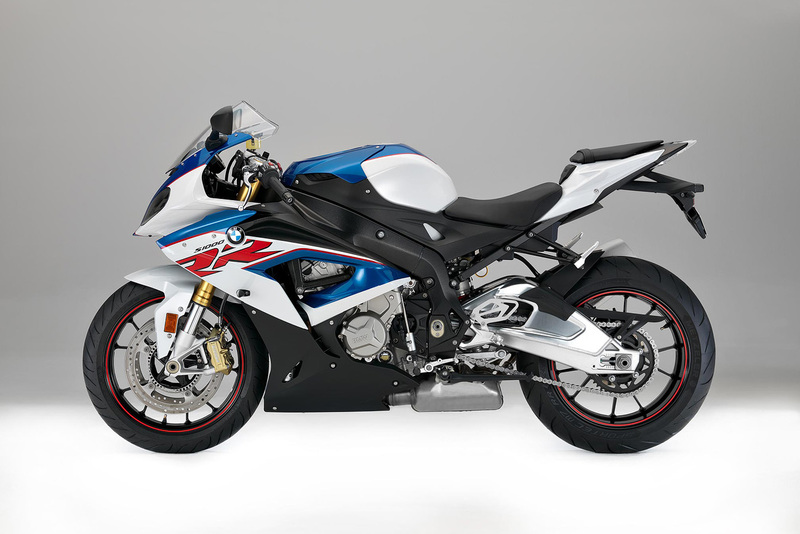 The BMW S1000 RR can go 0-60 in 2.7 seconds. Even at these speeds, the new power curve on the bike allows for turning to be nice and easy. Features like ABS, cruise control etc. show that the bike is street friendly too. It reaches its max power of 195.2 bHP at 13500 RPM. The blackbird is a revival bike that left its glorious past to make a better one. With some little tweaks to the previous one launched in 1996, its back to its former glory, if not better. Packing an 1137 CC liquid cooled inline four cylindered engine, speed is at its beck and call. The higher the RPM the smoother this bike can go. 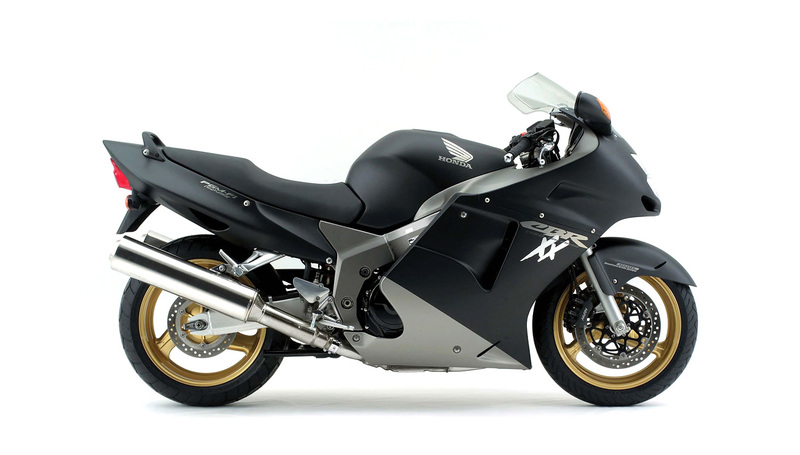 Hitting 0-60 in about 2.8 seconds, the Honda CBR 1100XX Blackbird is a precision instrument meant for speed. What it may lack in ride quality it makes up for in build and reliability. It hits it the max power of 153 HP at 10000 RPM. This one is another beast in the form of a bike. With a 998CC liquid cooled, 4 stroke , in-line four, DOHC, 16-valve engine this thing can go fast, and we mean fast! Due to its speed, Kawasaki managed to install an electronic rider support suite. 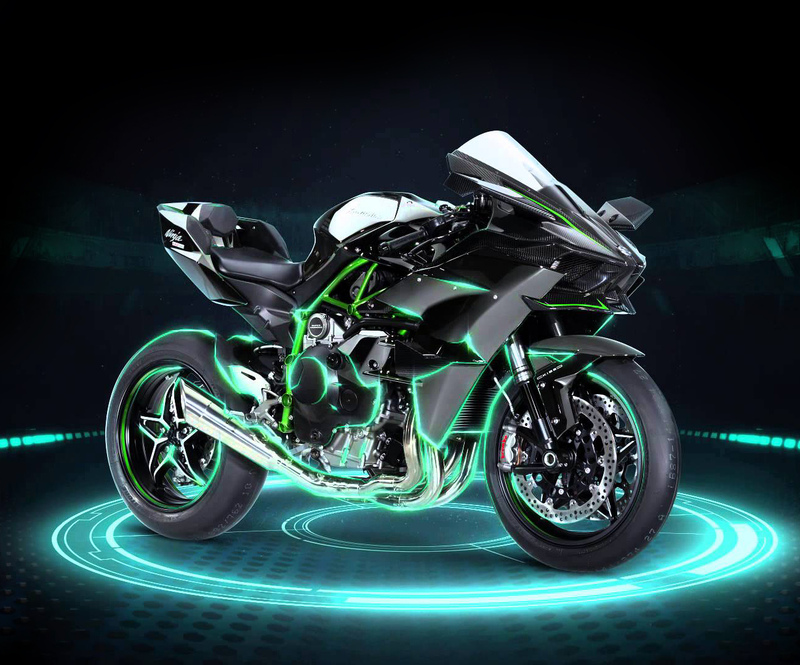 It has the KTRC (Kawasaki TRaction Control), KIBS (Kawasaki Intelligent anti-lock Brake System), KEBC (Kawasaki Engine Brake Control) and KLCM (Kawasaki Launch Control Mode). These, apart from protection, keep the bike running smooth. 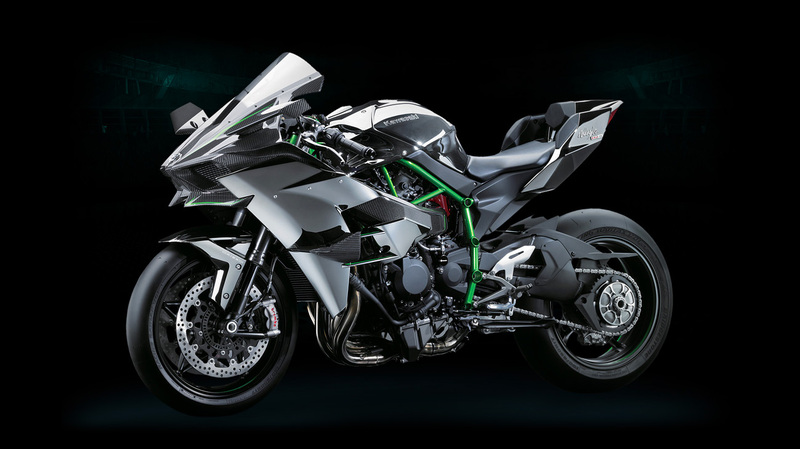 The Kawasaki Ninja H2R hits 60 in a mere 2.5 seconds. Now that is fast! The bike hits it max power of 197.3 bHP at 11,000 RPM. 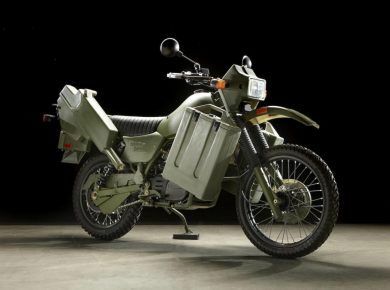 This bike is one of the most powerful production motorcycles. This beauty features the Rolls-Royce 250-C18 turboshaft engine with a 2-speed semi-automatic transmission. This bike can get from 0-60 in just 2.5 seconds. That’s probably the time you took to finish reading this sentence at the normal pace of reading. Go ahead, try it. 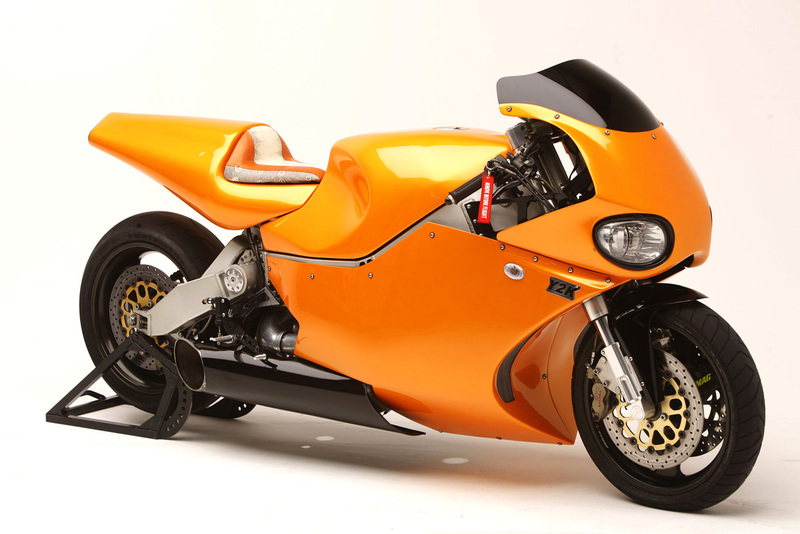 The MTT Turbine Superbike Y2K hits its max power of 320 HP at 52000 RPM. 1340cc. It is a four-cylinder , short-stroke, DOHC, 16-valve engine that truly lives up to its hype. The Suzuki Dual Throttle Valve ensures peak engine performance at all times. 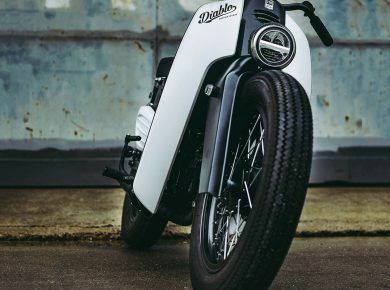 This bike gives you the leverage to tweak its settings to its optimal with the ride-by-wire system combined with the Suzuki Drive Mode Selector. 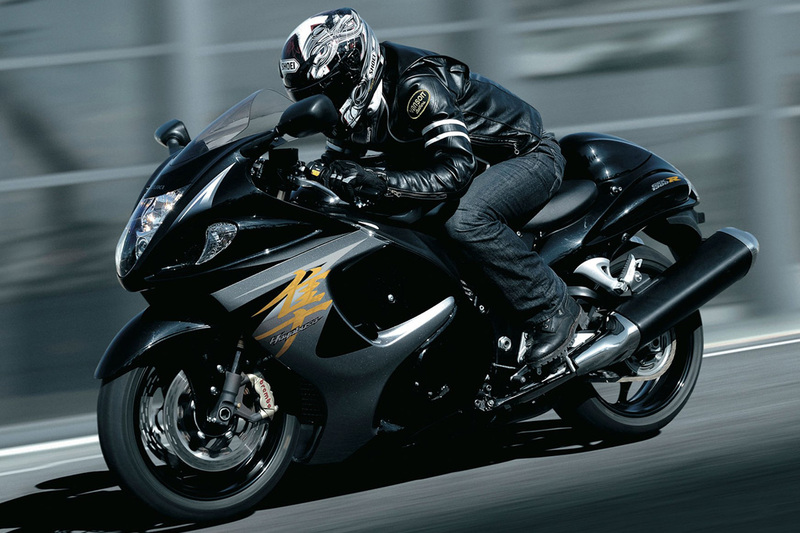 The Suzuki Hayabusa hits 0-60 in 2.6 seconds and its clutch assists system, i.e. the Suzuki Clutch Assist System, helps reduce back torque. It hits its max power of 197 HP at 6750 RPM. Even cars have a hard time keeping up with such raw speed. 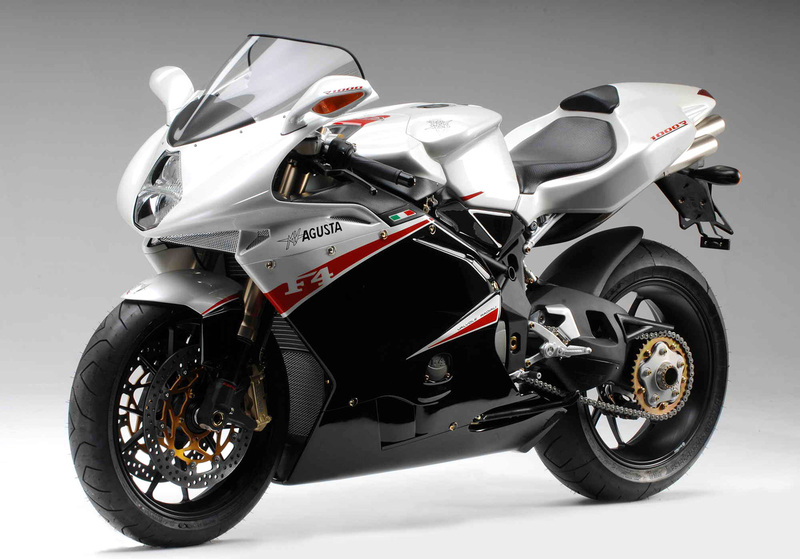 This superbike carries within it an 8277CC 10 valve, four stroke engine that is simply a dream. 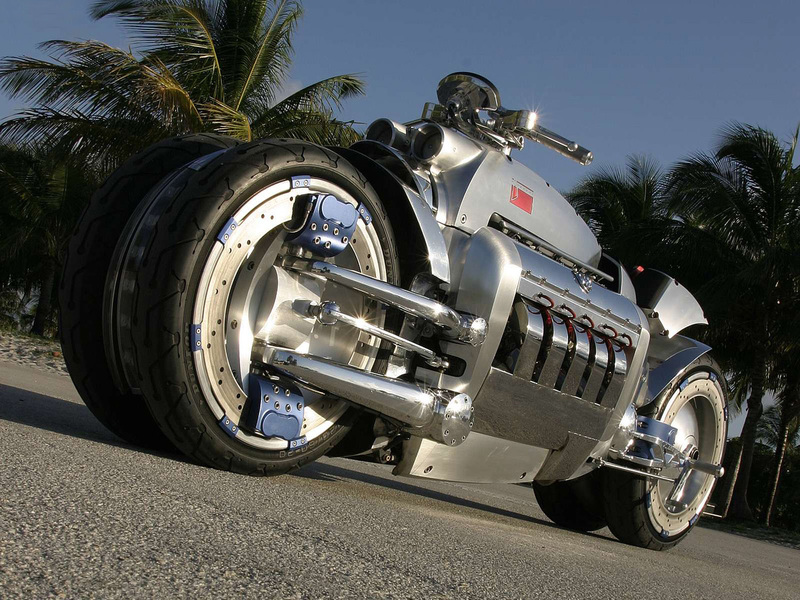 The dodge tomahawk has four wheels and each of them has its own suspension. Also, this is the same engine found in the Dodge Viper, ( 8.3-liter V10 Dodge Viper SRT10). The transmission on this bike is a two-speed manual toe shift and uses the traditional chain and sprocket system. The place that was supposed to house the headlights is actually a throttle intake and the bike also has a cooling system placed behind the intake manifold. 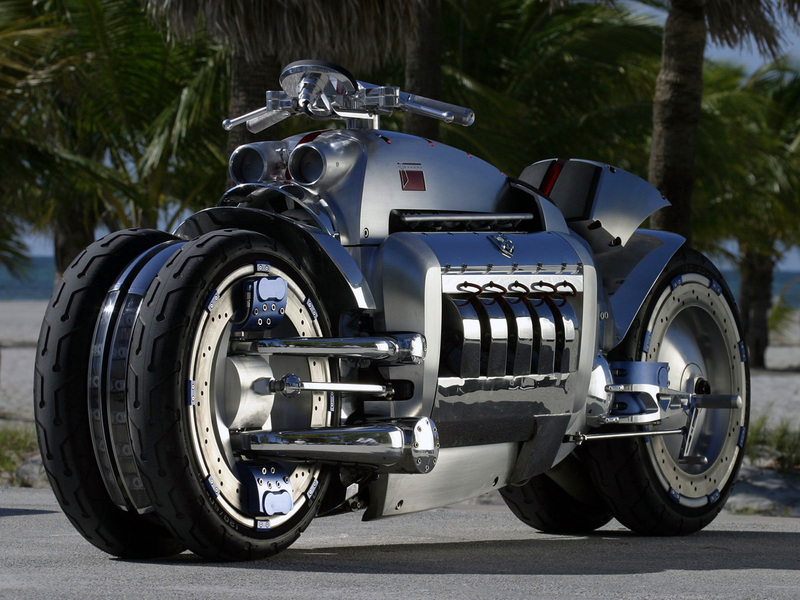 The Dodge Tomahawk has no rival to this day, however, due to its four wheels and a few other reasons the bike isn’t certified for legal use in the USA. It can clock 0-60 somewhere in between 1.75 – 2.5 seconds and hits its max power of 500 HP at 5600 RPM. So, that is the list of the top 10 fastest bikes available out there. With speed comes the factor of safety. These bikes give you the thrill of riding fast, of raw power in your hands and it feels amazing. However, get your guard up and protect yourself from harm. What if you are driving in a place with absolutely no traffic? Don’t try to logic your way out of this. These bikes are meant to be driven fast, so you will drive them fast. That means you will need your complete equipment. That doesn’t guarantee complete safety, but it has and will continue to save lives. It’s better to be safe than sorry in this regard. Finally, wear a helmet. And don’t forget to check 10 fastest cars of the world. They are all fast bikes that I grant you, but if your going to put stats up lets get them right eh? Production bikes…… well there are bikes missing and times – speeds are wrong. Stock ugly pants Hayabusa does not do 248 and zzr1400 0 to 60 is 2.5. 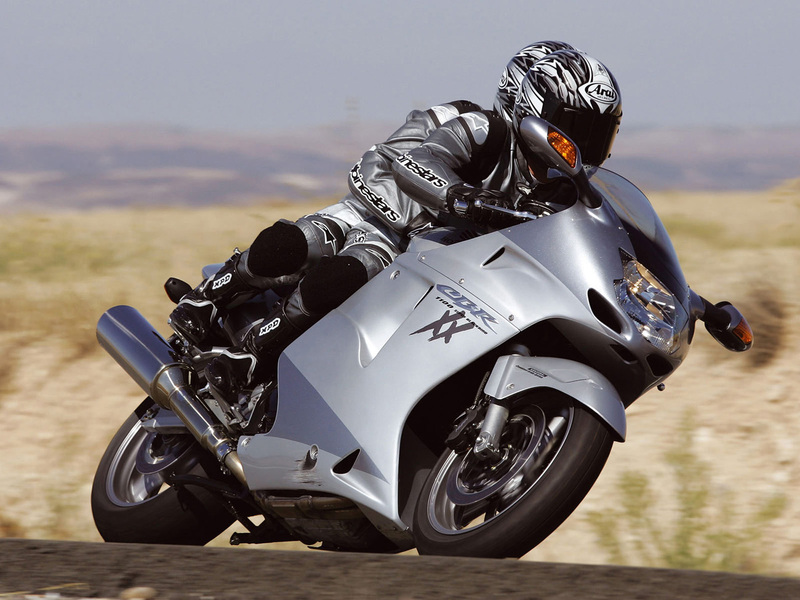 Not correct ranking… Busa don’t go 248mph… 100 Lower bhp going 30mph faster is questionable. 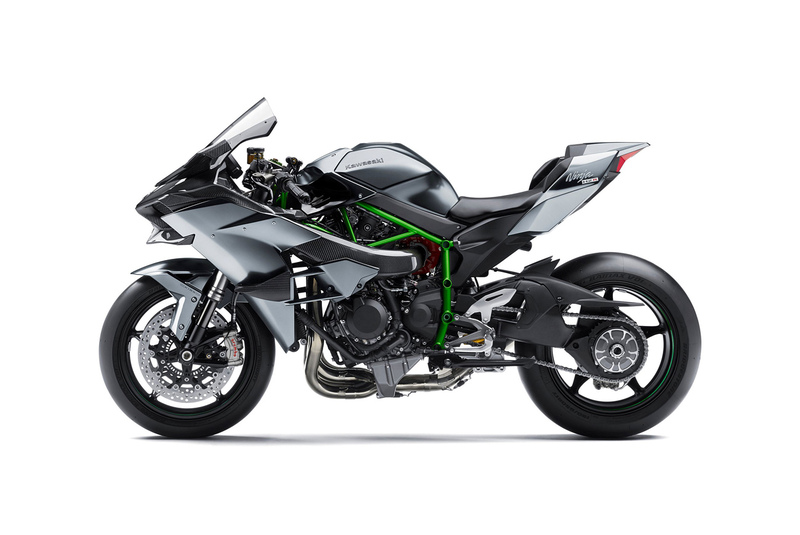 Moreover Ninja H2R is a 300+ bhp bike not 197… Where you getting these crappy stats…. 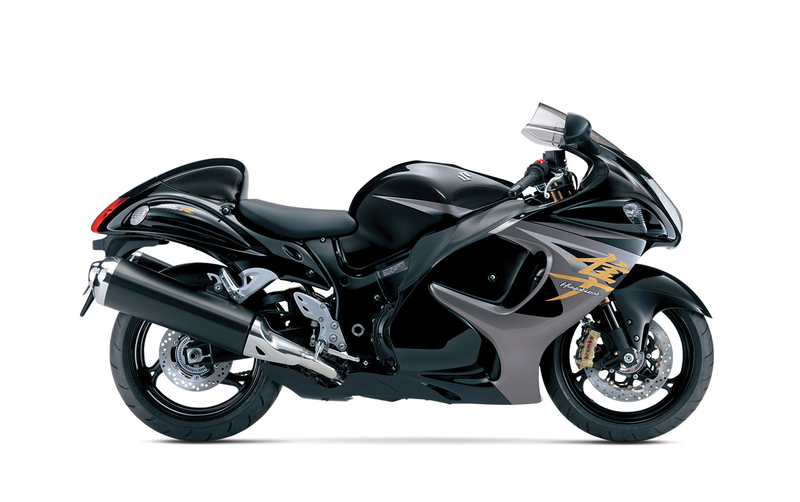 H2R is probably rank 2 busa goes way back…. Check sources. 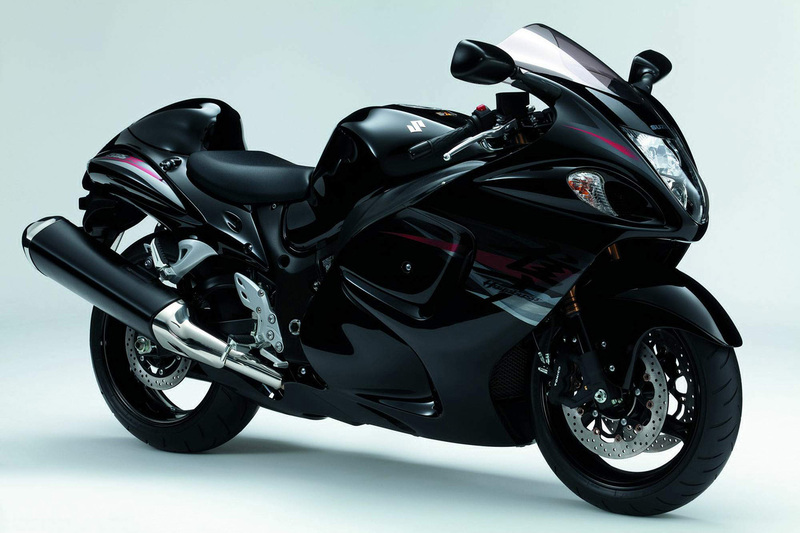 I love Suzuki Hayabusa it’s looking cool. Agree, and it is the fastest – that one they listed as number 1 is a modified vehicle – and has 4 wheels – Motorcycle is classified as 2 wheel driven. So sorry boys. Hayabuse remains number 1.